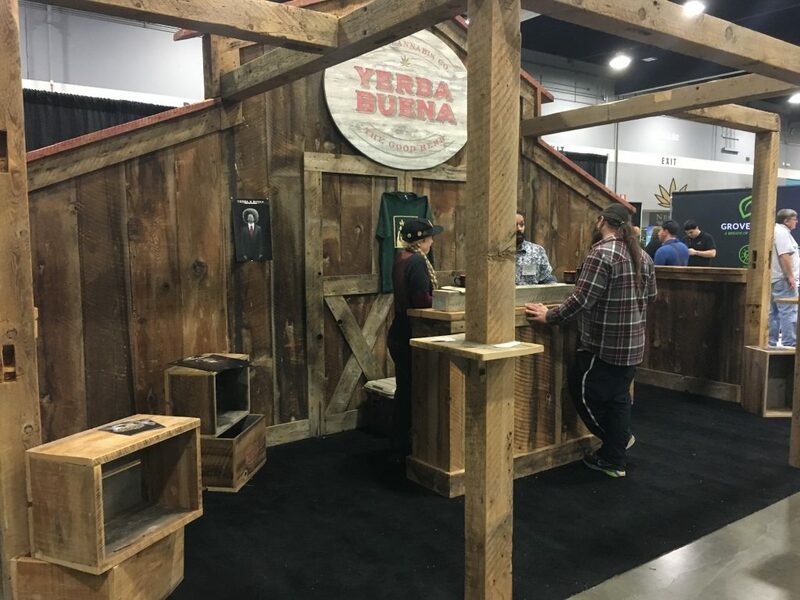 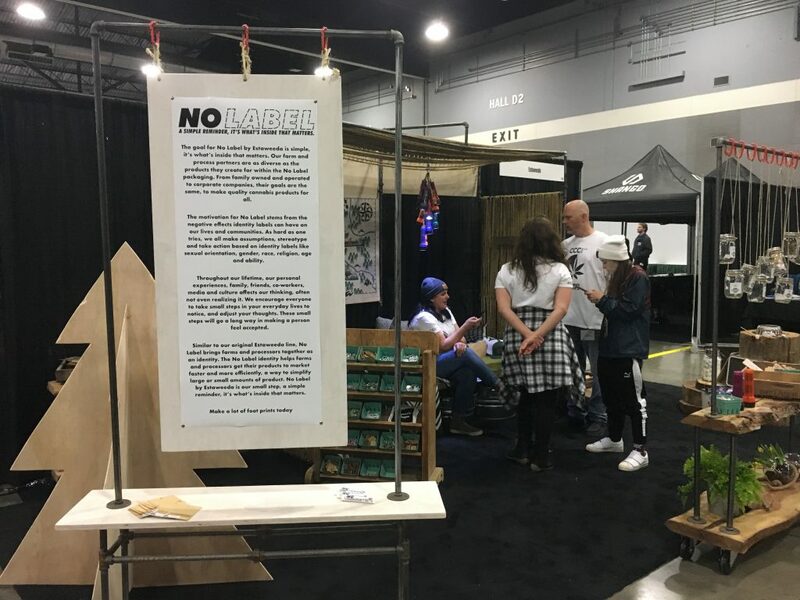 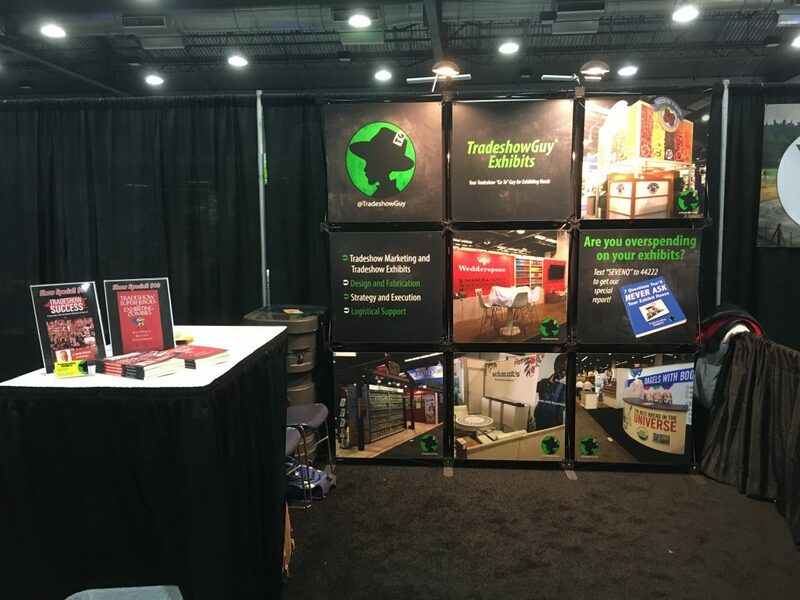 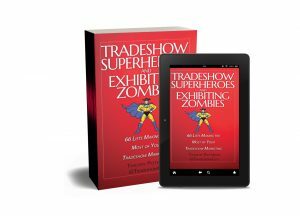 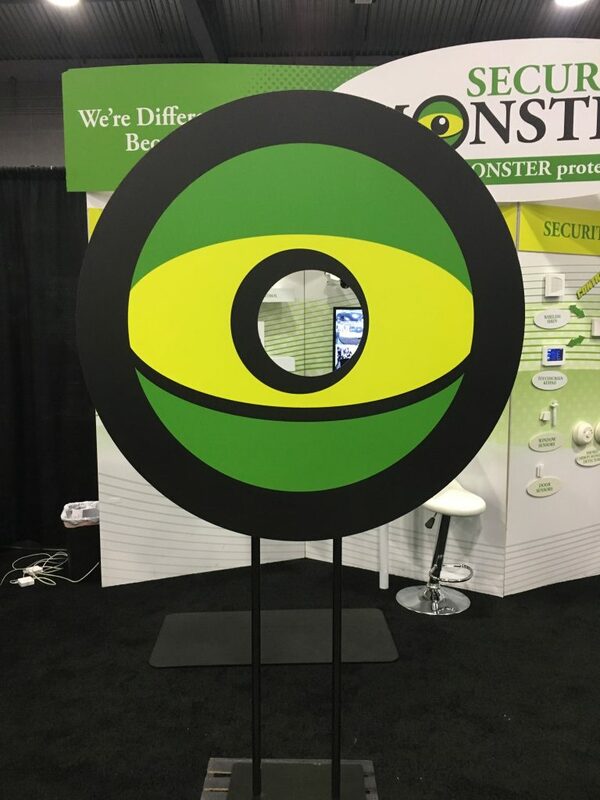 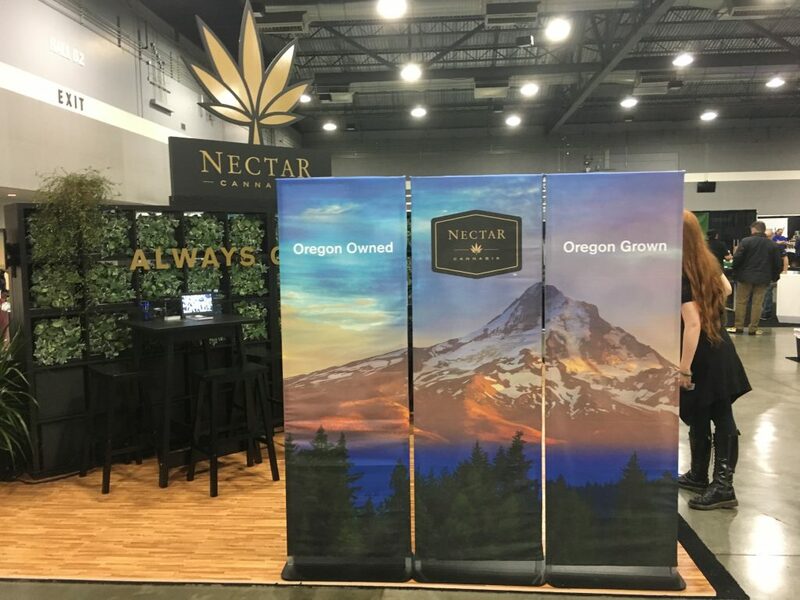 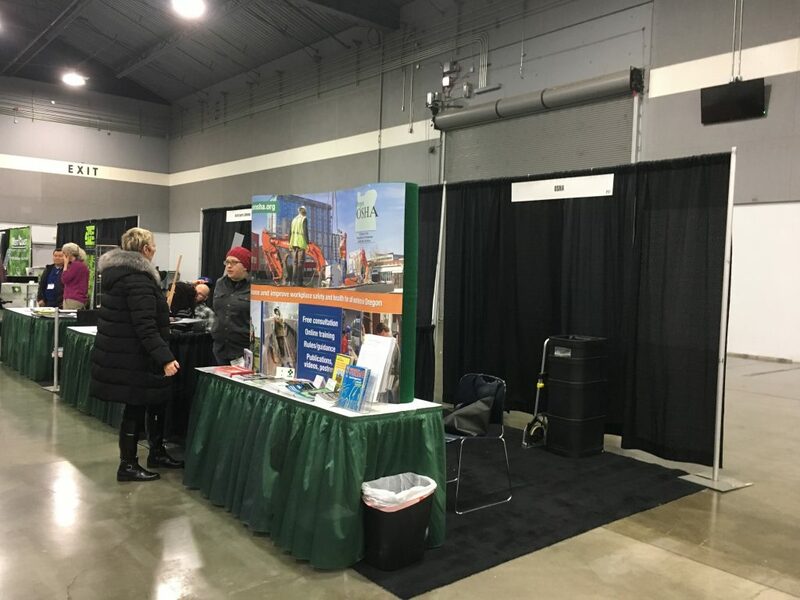 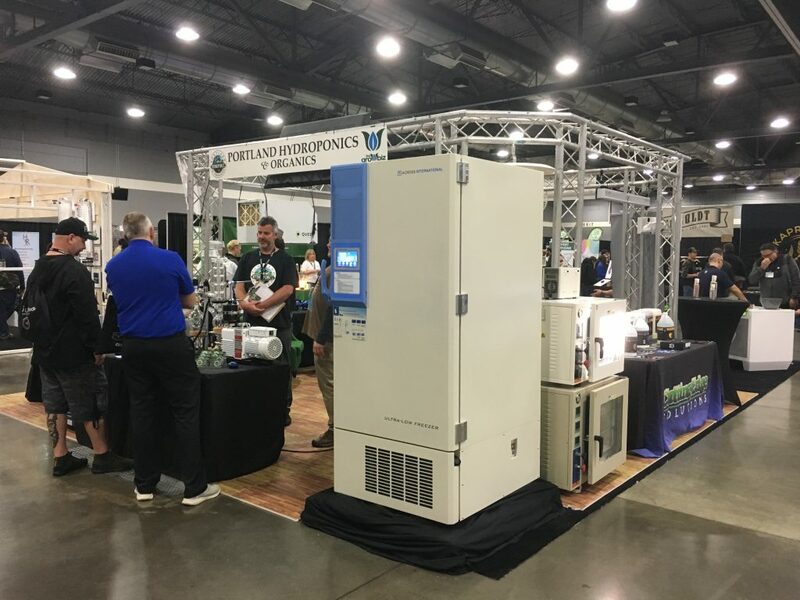 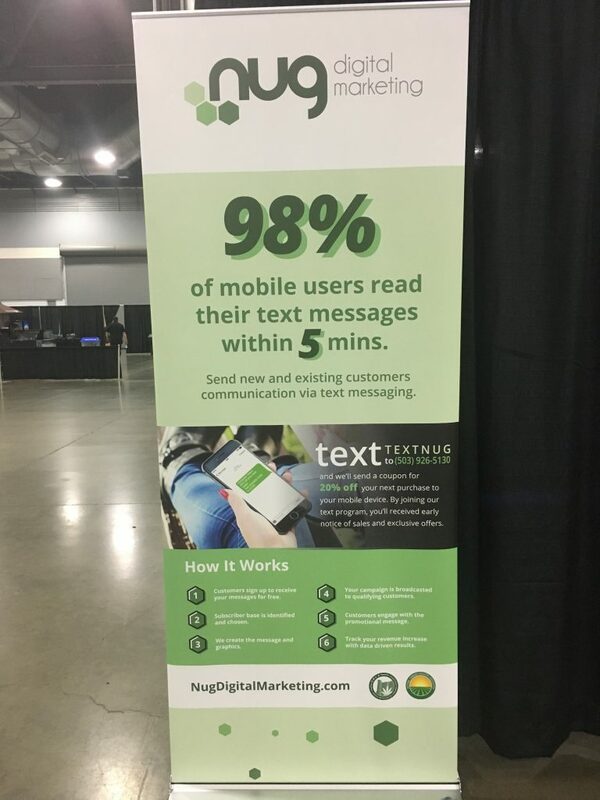 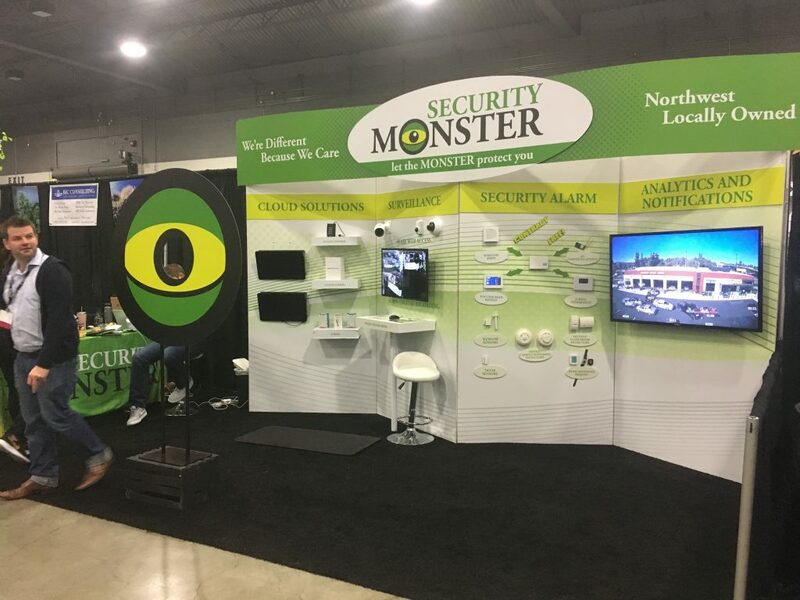 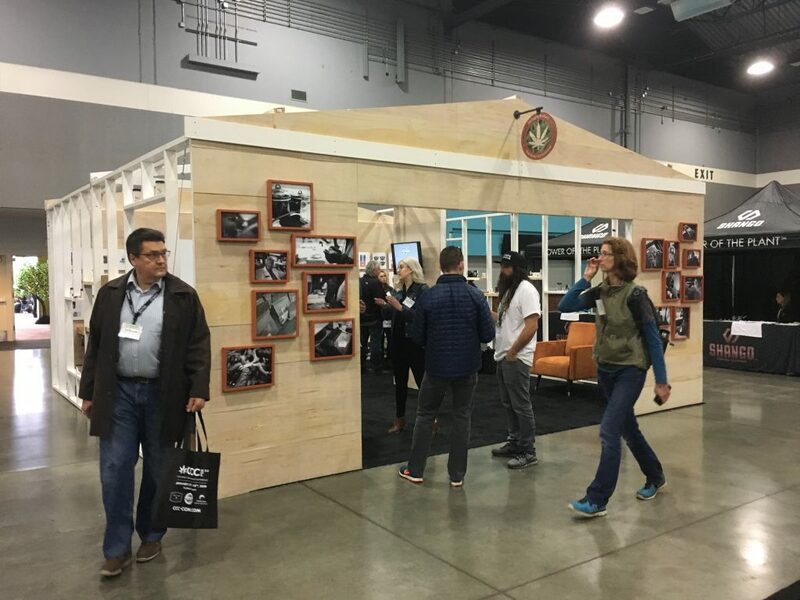 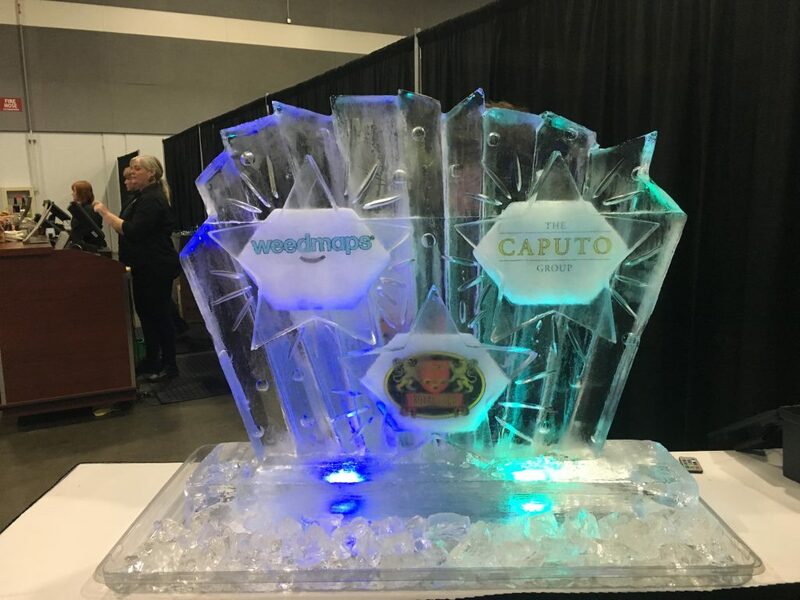 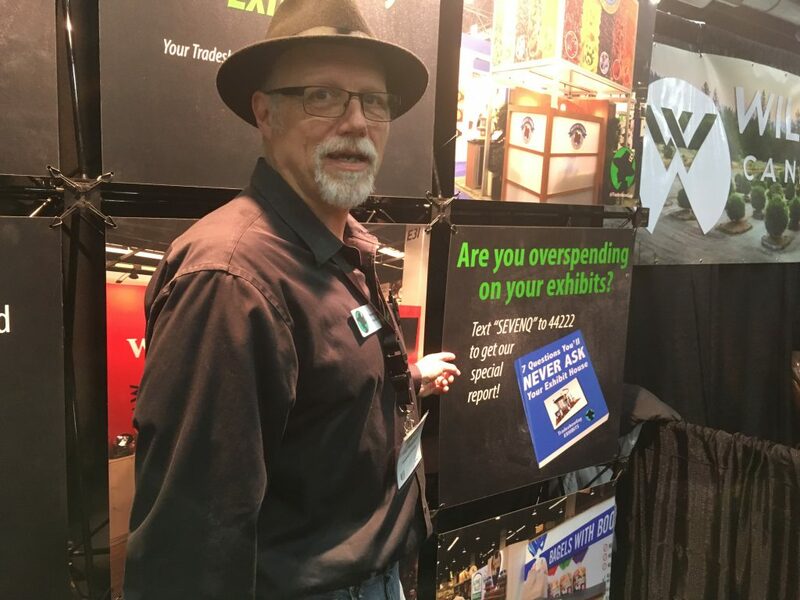 TradeshowGuy Exhibits just finished exhibiting with another 100+ exhibitors at the Cannabis Collaborative Conference at the Portland Expo Center. 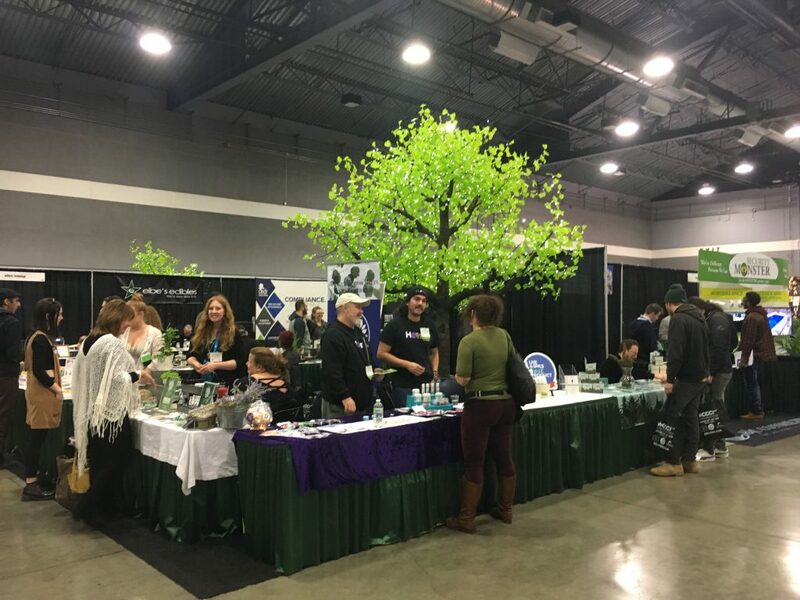 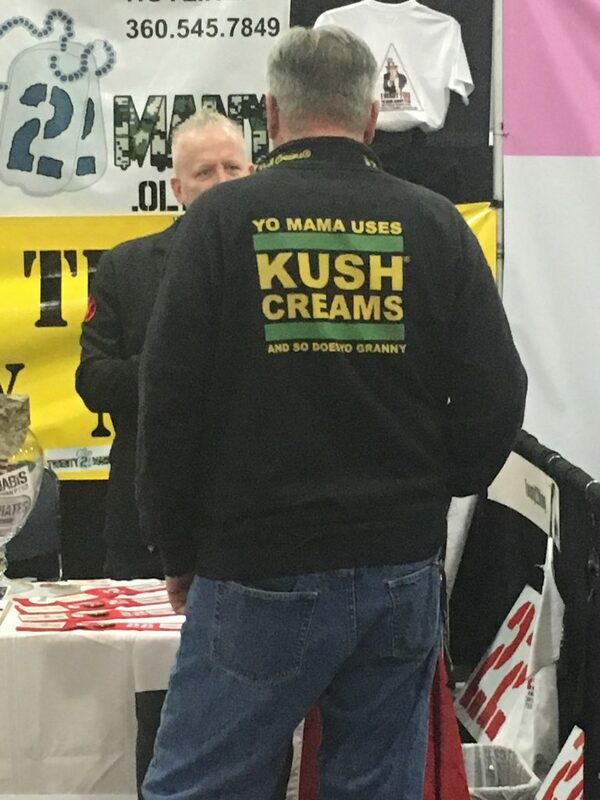 There were certainly a lot of growers and sellers of cannabis at the show (although products could not be sold at the show) displaying dozens of samples of cannabis. 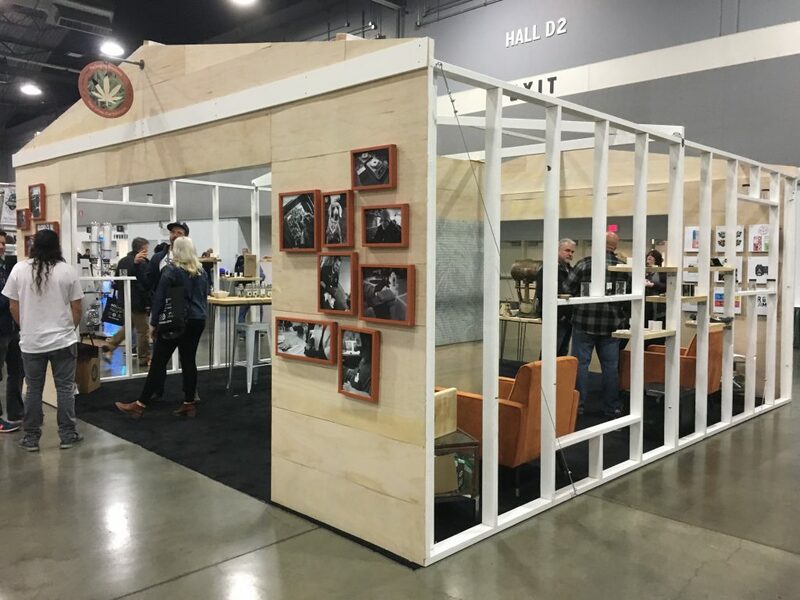 Our booth – #420 – was right next to Williams Canna Company, growers of high quality cannabis. 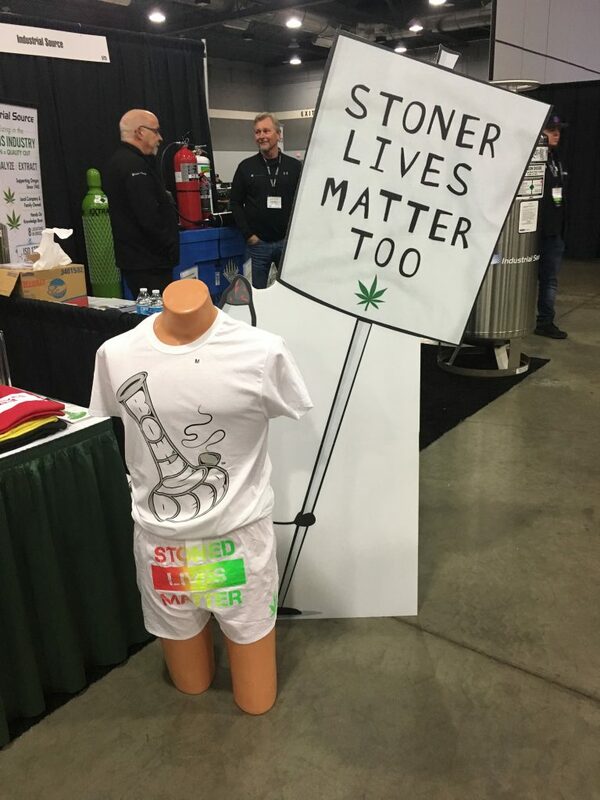 They had about a dozen samples of cannabis on display in glass containers. 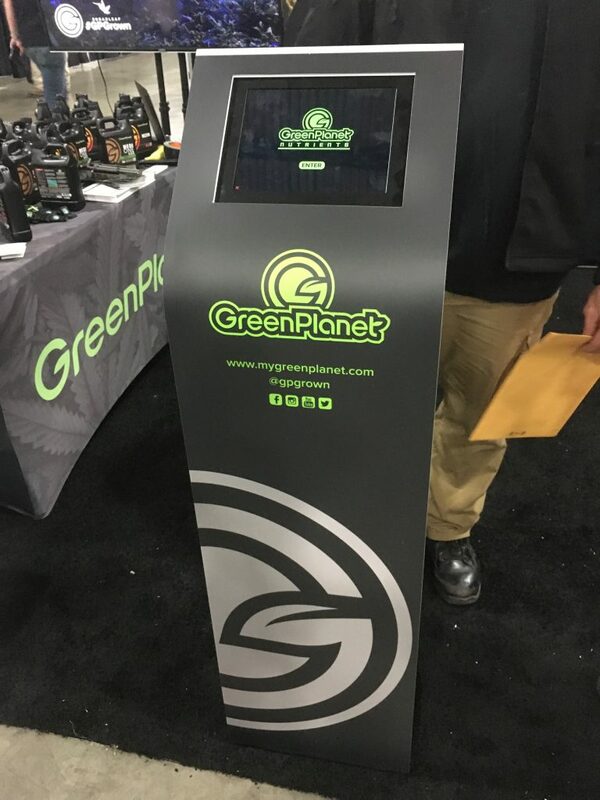 While you couldn’t smoke it, you could certainly sniff it – and sniff we did.